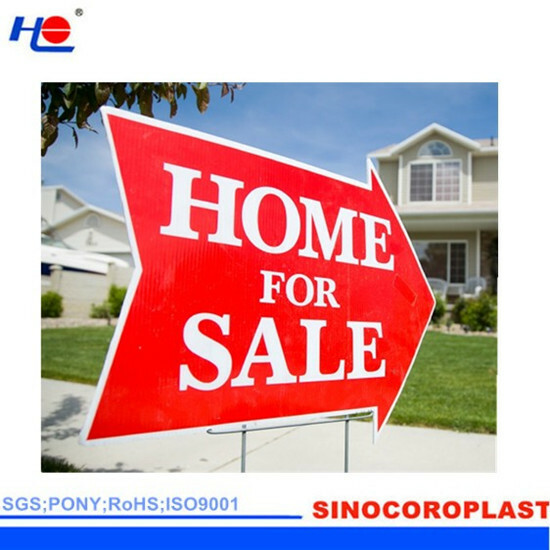 We adopt many advantege technologies in the manufacture processing, there are 40 sets of vacuum thermforming machines and the most advanced automatic suction presure blow molding machine in the world. For short distance domestic delivery, using stable carton packaging. Except delivery of sample with stable carton packaging, all products are packed in wooden boxes, to ensure the safety of the products in transportation. 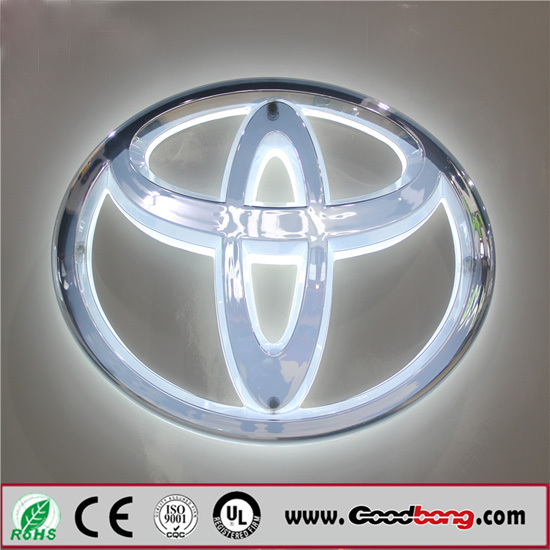 Every product of Bobang company has hologram register label, on which marked the date of production, if there is any problem of quality inguarantee period, Bobang will take the responsibility. We will fabricate and change the new products for free, if the customer want to slove the problem himself, then all the cost can be taken by our company, but the total cost limit is 2 times value of the changed products. if there are any problem in using period, Bobang can provide the new products for free, but we will not be responsible for any other charges.